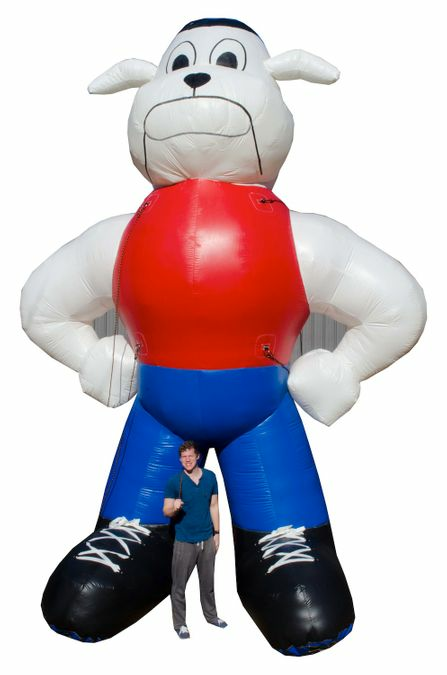 The 20' Bulldog Inflatable is perfect for grabbing everyone's attention and getting them to look at your place of business. It's tall, colorful, and ready to grab everybody's attention. Set it up outside your place of business, and let the customers start coming in.